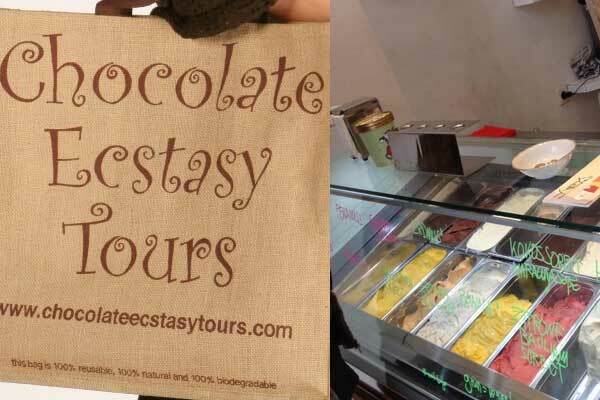 Guided walking Chocolate Tours in London by Chocolate Ecstasy Tours Ltd. Guided tours range from 2.5 hours to an all-day long ultimate chocolate experience. For current price visit website. To “Buy Tickets” online visit website and book in advance.